Interested in medical cannabis but don’t know where to start? The appeal of Spectrum Cannabis is the simplification around strength and dosage of our products. All Spectrum Cannabis products–softgels, oils, and dried flowers–are categorized using a colour-coding system according to their THC and CBD levels. Your healthcare professional will complete this for you, authorizing the use of medical cannabis. Ask your healthcare professional to send the completed medical document to Spectrum Cannabis. Can’t find a healthcare provider? Click here to connect with a healthcare professional who can advise you about medical cannabis. Complete a Registration Form online or send Spectrum Cannabis your completed form by email, mail, or fax. Spectrum Cannabis will process your Medical Document and Registration Form within 24 hours of receipt. 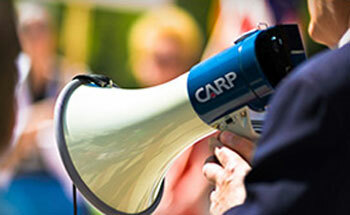 Call Spectrum Cannabis Customer Care to provide your CARP membership number and expiry date. You’re ready to order and save. You can order online at SpectrumCannabis.com or by phone. Spectrum Cannabis is dedicated to simplifying medical cannabis for patients and healthcare professionals worldwide. 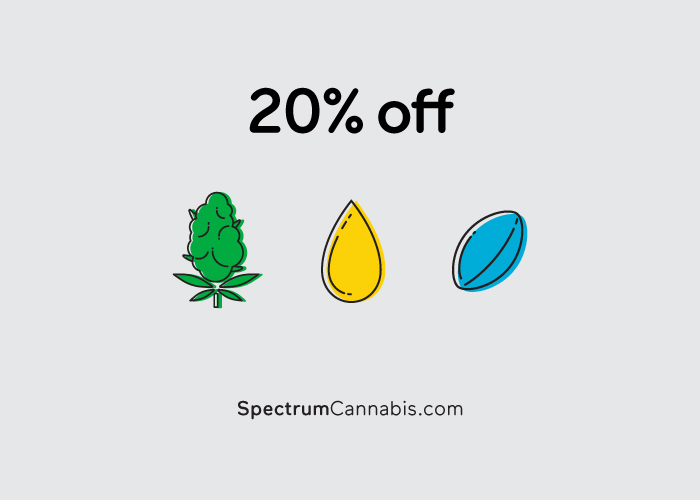 Spectrum Cannabis products are available in a wide range of potencies and formats. Through product simplification, easy dosing formats, and ongoing education of healthcare professionals, we are committed to improving the lives of medical cannabis patients.